Jay Cutler on Jeremy Buendia’s “Men’s Physique saves bodybuilding” statement, talks about all the different divisions in the bodybuilding! 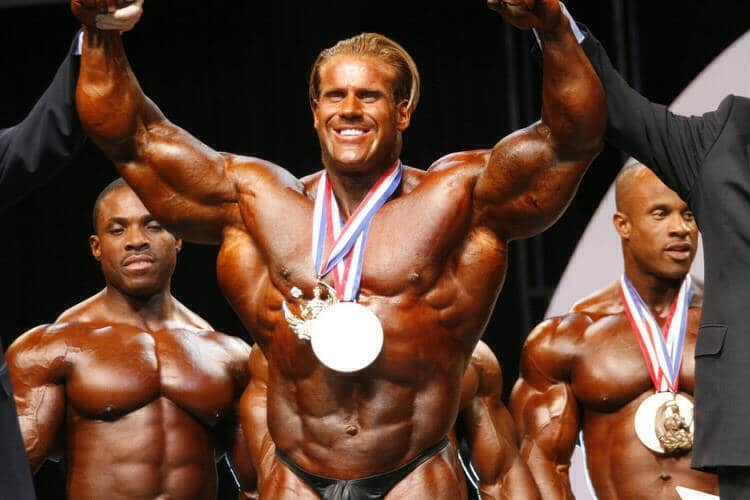 The former 4 times Mr. Olympia champion Jay Cutler is one of the best bodybuilders in history. Jay with a massive frame and solid definition eventually able to dethroned the all the great 8x Mr. Olympia champion Ronnie Coleman. Jay Cutler is the only bodybuilder to regain the Olympia crown after losing out to the great Dexter Jackson, Jay Cutler has garnered much respect from fans and competitors alike for his humble personality and candid approach to giving advice. 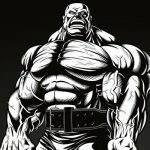 Jay recently released a video on his YouTube channel where he talks about the controversial statement by the Men’s Physique champion Jeremy Buendia and also discusses the future of bodybuilding divisions. Jay Cutler says, he thinks there is a miss interpretation of what Jeremy was trying to say. Jay also talks about the Sergio Oliva Jr. taking shots at the Classic Physique calling it a shortcut compare to Open Bodybuilding division. Jay also explains why all the divisions are important for the success of the bodybuilding sport. I agree with Jay Cutler on this topic, he’s 100% on point. Watch the above video and let us know if you agree or disagree with Jay in the comments below.